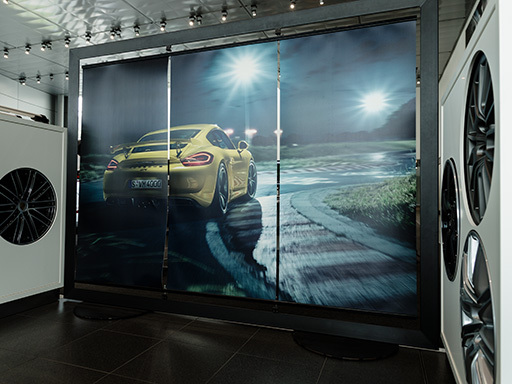 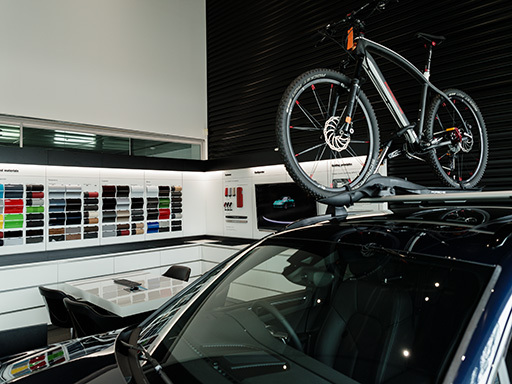 At Porsche Centre Brisbane we have one goal - to make our customers happy. 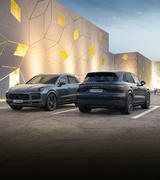 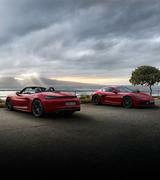 Whether you are interested in the finesse of the Boxster, the individuality of the 911, the ingenuity and versatility of the Cayenne or the premium luxury of the all new Panamera, the best way to truly understand a Porsche is to experience it for yourself. 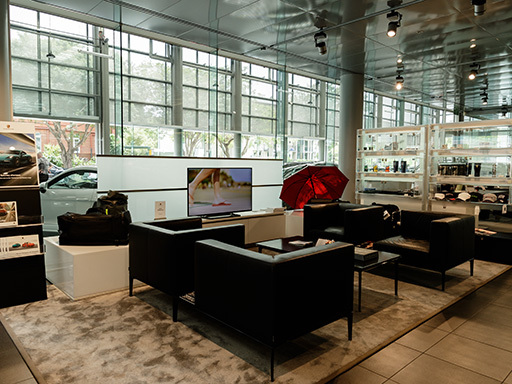 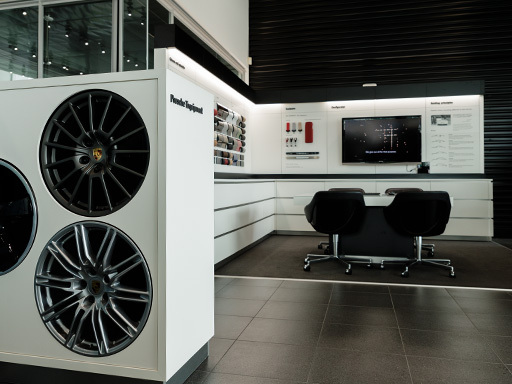 Our experienced Sales Team at Porsche Centre Brisbane are on hand to discuss your Porsche requirements with you, to book a demonstration or to talk about our range of innovative and flexible finance options available, so please feel free to drop in and see us at your convenience. 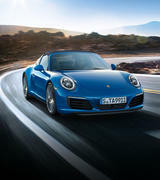 We are committed to supporting Porsche owners to the standards you expect. 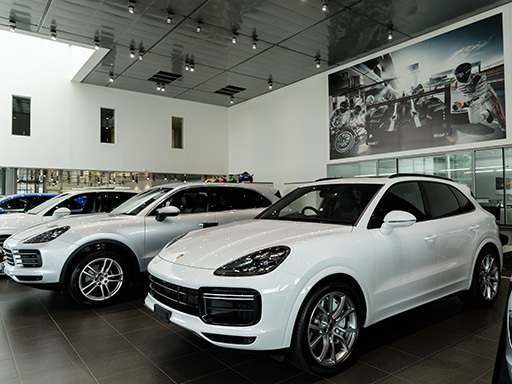 Our team of rigorously and fully trained Porsche technicians are always available to ensure you receive the assistance you require to maximise the enjoyment of driving your Porsche with complete peace of mind. 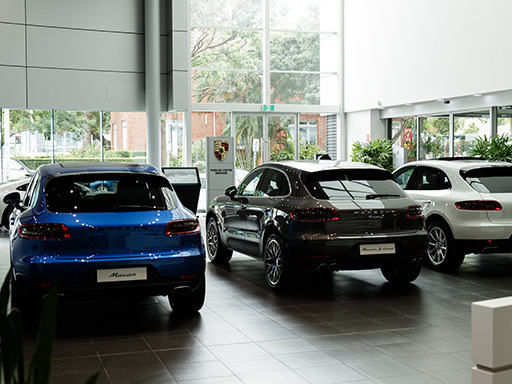 Our service waiting times are the shortest in Brisbane because we invest in our team to offer you the latest in Porsche technology, expertise and efficiency. 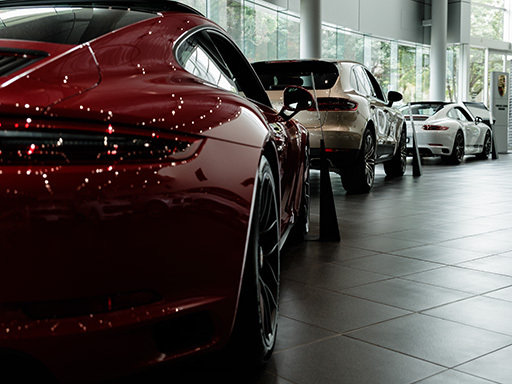 We also offer a complimentary Porsche Roadside Assistance package for a further 12 months when you service your vehicle with us. 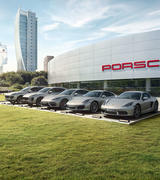 Genuine Porsche parts provide quality and reliability that you can depend on. 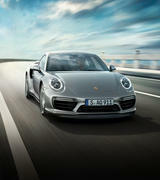 Genuine Porsche parts are also covered by a two year defect warranty for further piece of mind. 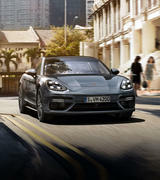 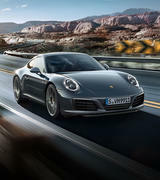 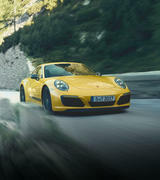 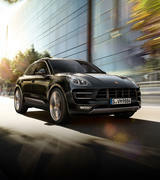 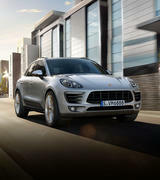 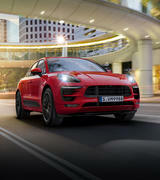 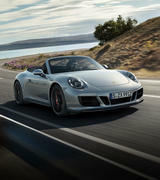 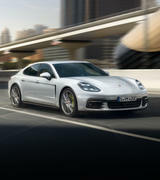 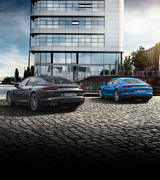 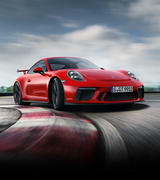 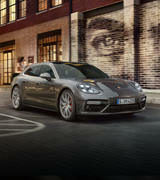 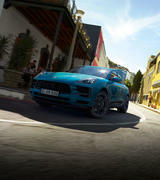 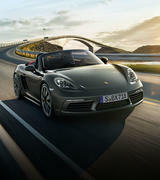 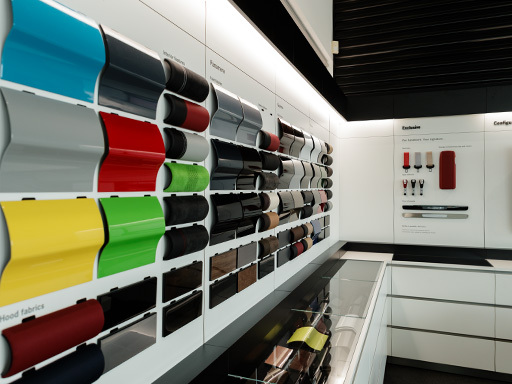 At Porsche Centre Brisbane we can assist with all your requirements. 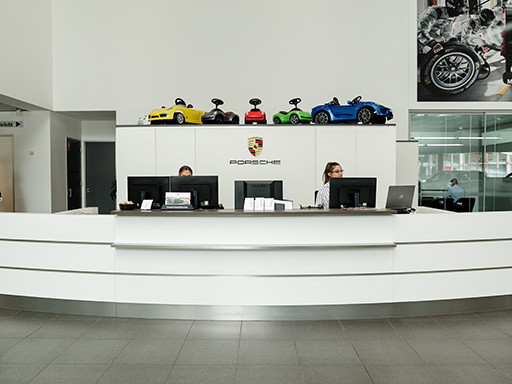 By taking the time to discuss your individual needs, we will be able to assist you with all the ease, flexibility and quality you can expect from Porsche Centre Brisbane. 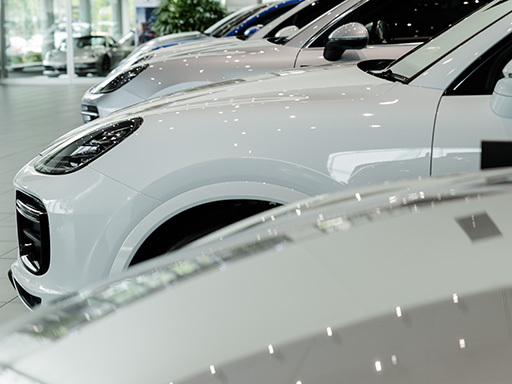 "We are very amazed with the assistance/hospitality made by your team particularly Frank Wex. 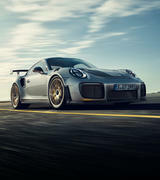 He seems to know what he is doing and we never felt neglected at all. 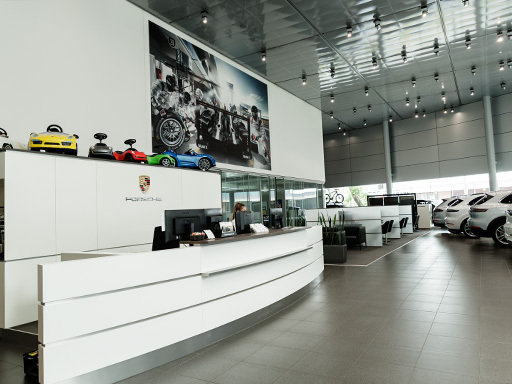 From day on of inquiry we really felt that we're relaxed, entertained ad informed until the handover. 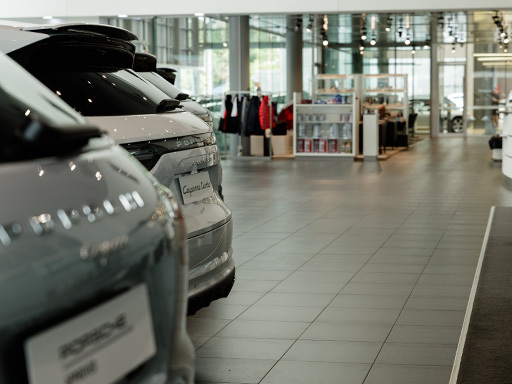 The time was limited during the orientation to the new vehicle but he made sure he has covered the basics unlike the other companies. 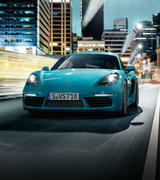 All I can say is.... 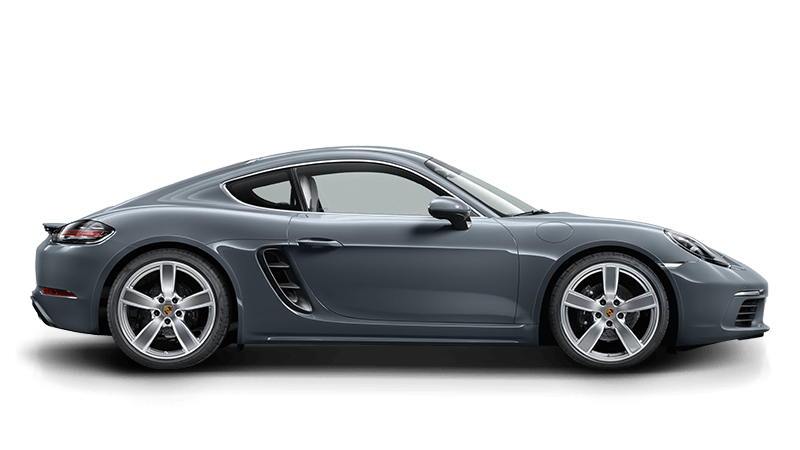 I will never ever drive another car but Porsche after such an awesome experience. 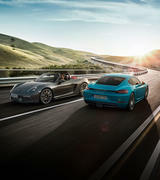 Thank you for everything."